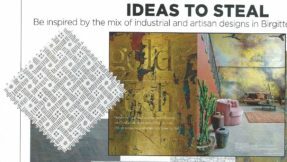 give each colour story a unique and interesting look. 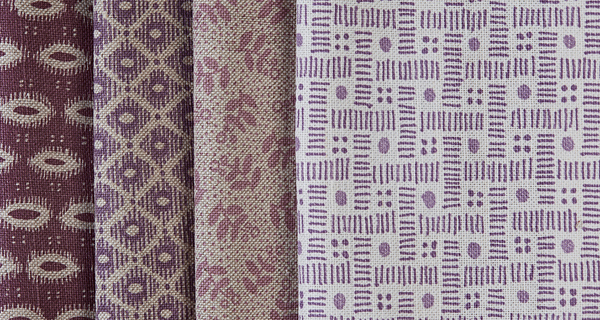 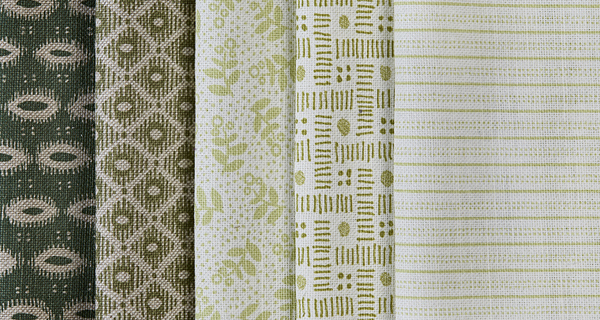 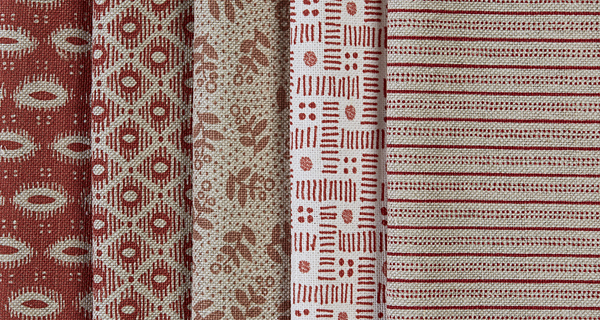 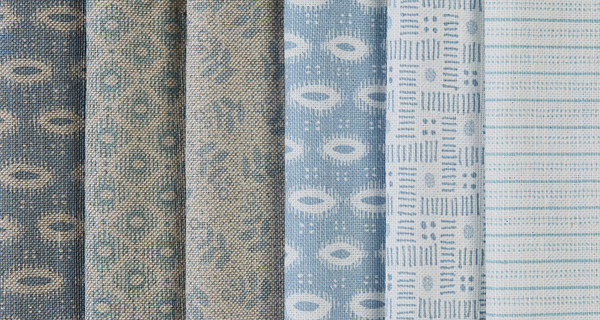 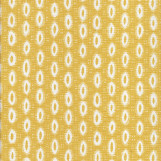 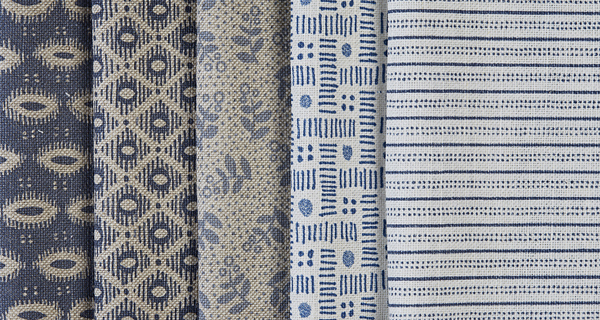 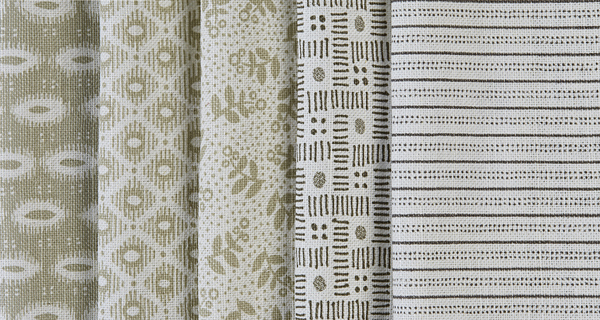 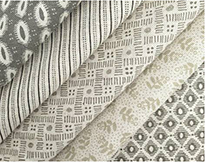 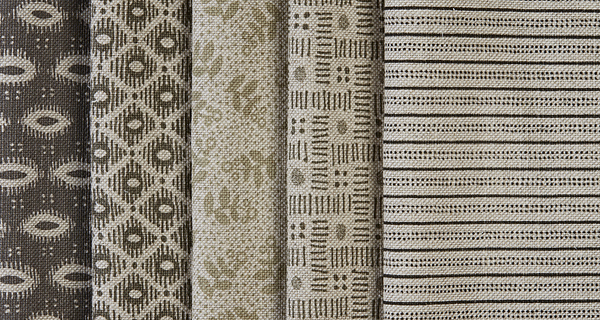 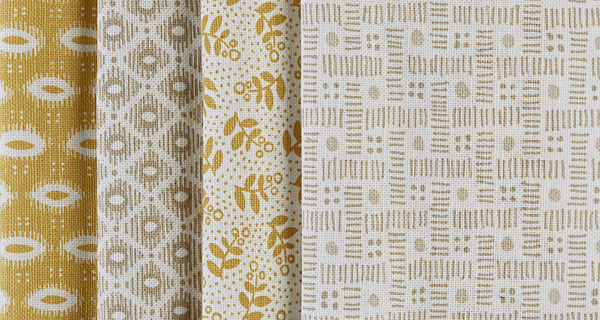 A range of small scale, single colour designs in a harmonious mix of five designs, featuring stripes, dots, diamonds, ovals and sprigs printed on a linen/cotton mix. 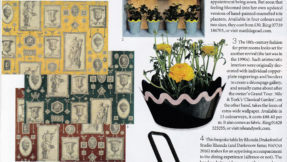 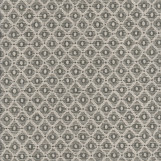 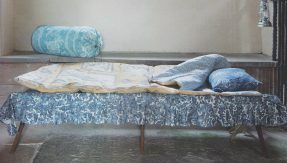 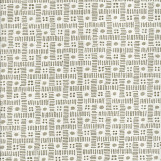 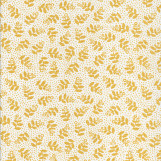 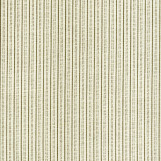 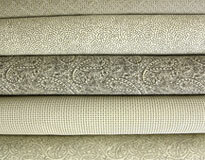 Eminently suitable for all aspects of furnishing, from upholstery to cushions, as co-ordinates or stand alone fabrics.